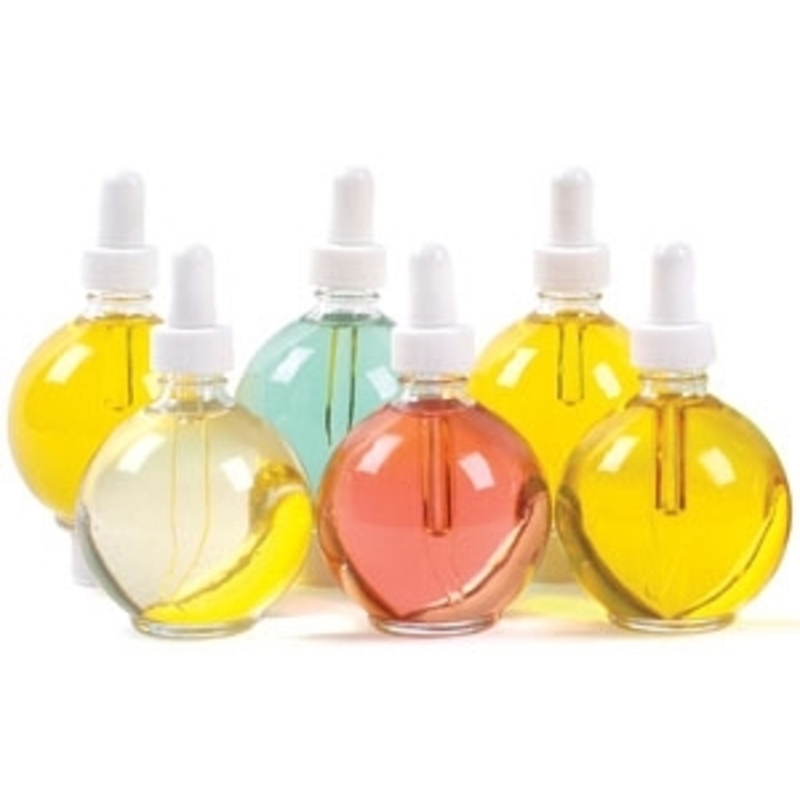 Hot Nail Treatment in 5 Delicious Scents! Nail salons are filled with so many scents - not all of them pleasant. 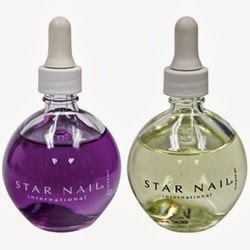 Some of our favorites, though, are the deliciously-scented cuticle oils from StarNail! 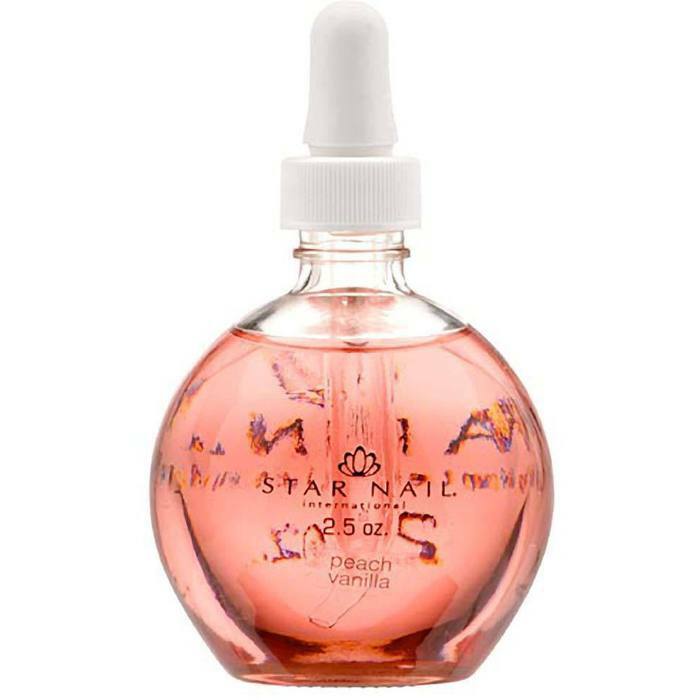 Available in 5 amazing scents, this cuticle oil is perfect for use during manicures, pedicures, and after all enhancement services. 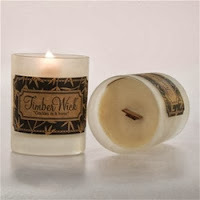 Pick your favorite scent, or customize your services with coordinating scents! With summer being official, it's time to reconsider your spa services! What better way to do so than offer a seasonal pedicure? I'm not sure about you, but nothing screams tropics and summer vacation more than the aromatic scents of a mango. The mango is mainly cultivated in tropical climates and is a delicious, seasonal summer fruit. They contain over 20 vitamins and minerals, specifically high in vitamin A which is great for keeping the skin and hair moisturized. They are very high in antioxidants which is perfect for anti-aging and great for giving skin a healthy glow. Are you in need of a new menu service? 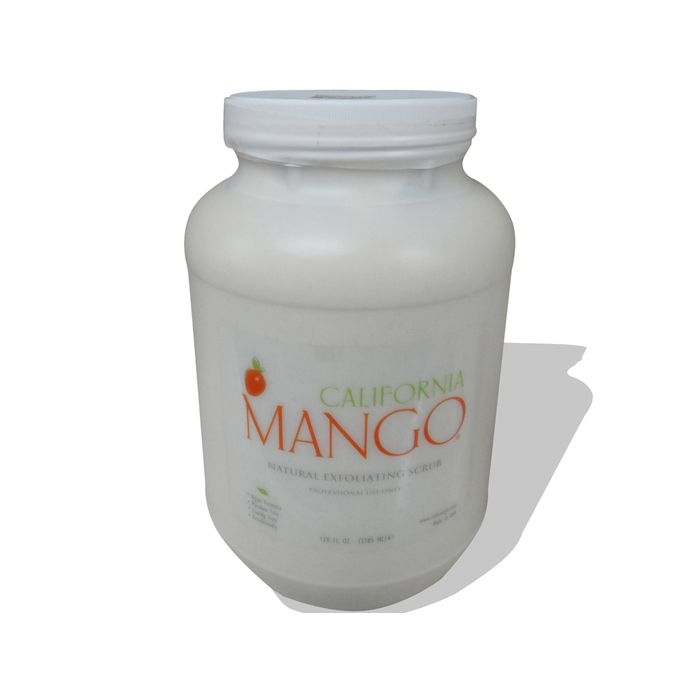 We carry a variety of mango products here at Pure Spa Direct. A great seasonal treatment you can offer your clients is a Tropical Mango Pedicure! Not sure where to begin? Don't worry, we have you covered! 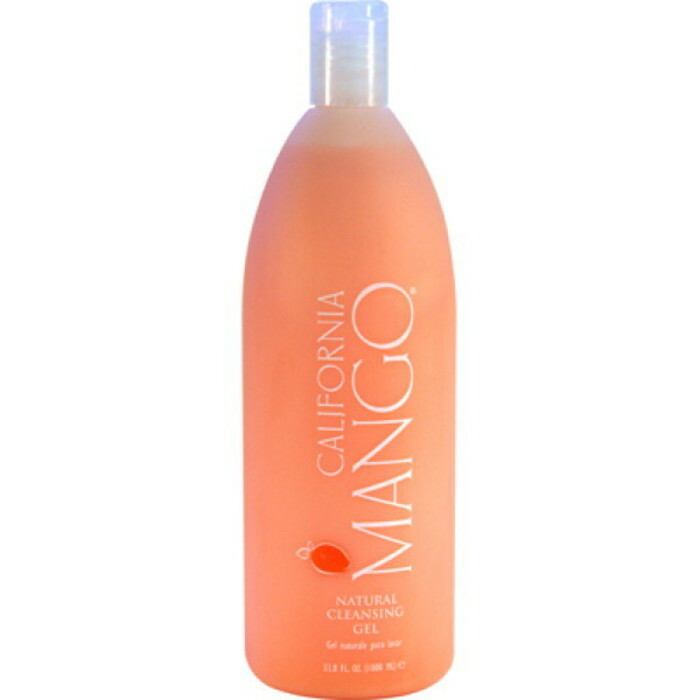 Our Cleansing Gel by California Mango is great for prepping your clients' feet for their pedicure. A rich combination of Aloe Vera, Vitamins and revitalizing herbs, this ultra-conditioning formula gently cleanses, leaving skin with a glowing, silky finish. To top it off, it will leave a delicious mango scent on the skin that lasts all day! Yum. 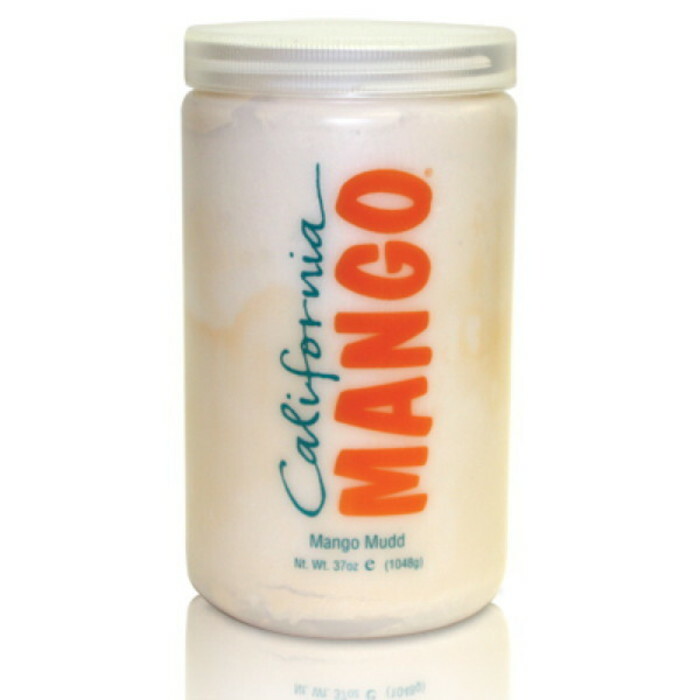 Next, exfoliate your clients' skin with our California Mango Natural Exfoliating Scrub. 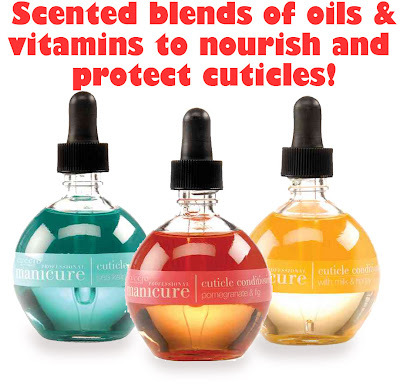 This is an all natural exfoliating formula containing a high concentration of pumice, aloe vera, jojoba oil, and vitamin E.
How awesome is this Mango Cuticle Oil from Scentuals? Why have boring, regular scented cuticle oil when you can keep the health of your clients' cuticles in great shape AND have them smell like mangoes. It's no argument in my opinion! 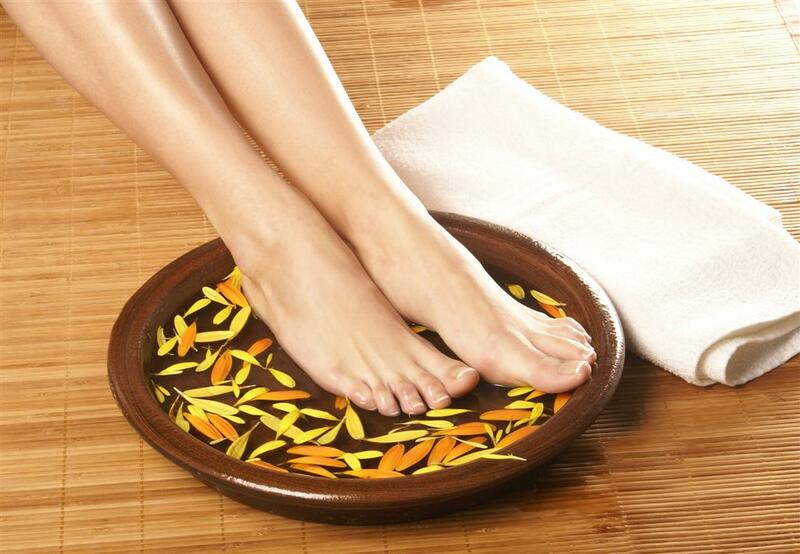 Apply our California Mango Spa Masque to your clients' feet to remove impurities from the skin. This clay based mask is rich in jojoba oil, meadow foam seed oil, aloe vera & vitamin e, and mango mud which absorbs oils. On top of smelling amazing, your clients will love the way their skin feels! 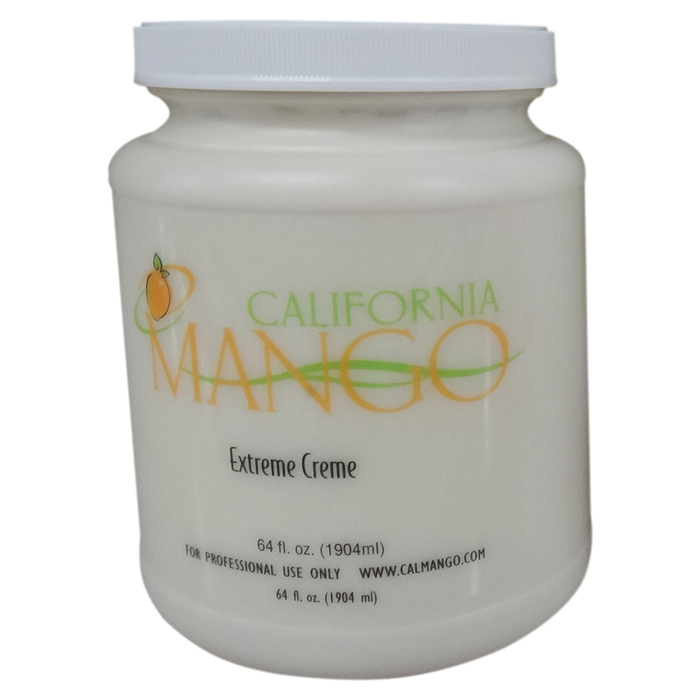 Lastly, to prep your clients skin before applying polish, moisturize your clients' skin with California Mango Extreme Creme. 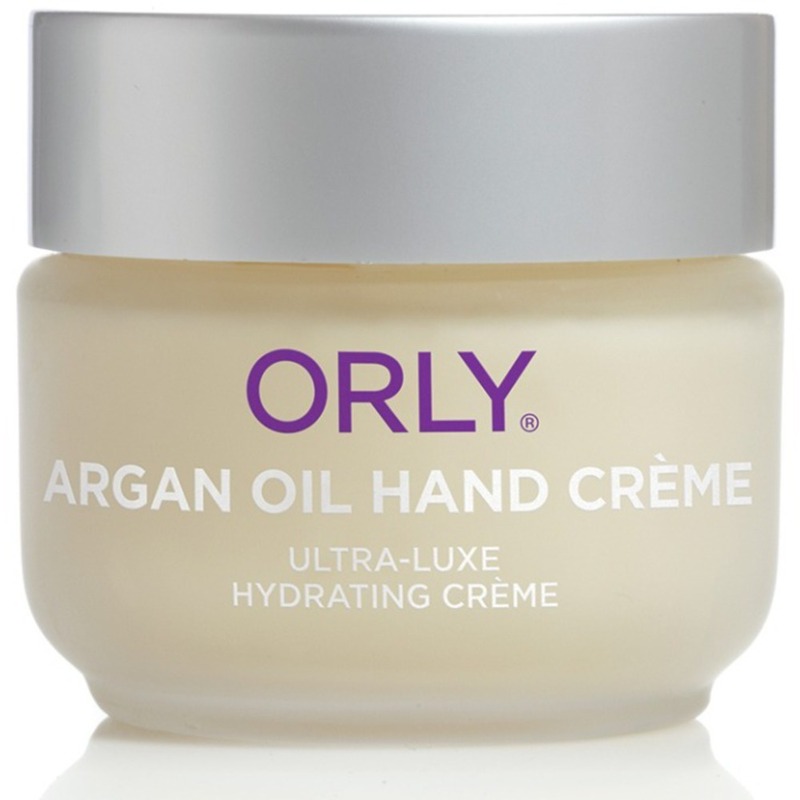 This creamy formula relieves dry skin instantly and leaves a soft layer of protection. Do your regular clients come in for their manicures complaining of their nails breaking in between services? (I am definitely guilty of this!) Well, nail care goes way beyond the salon and it is important for you to inform them on how to properly take care of their nails outside of their regular manicure services. By educating them and offering products/items they can use at home, you will find yourself with a lot more happier clients that keep coming back! Keeping the nails painted at all times, whether it regular polish, gel polish, or hard gel will keep the nails thicker, making it more resistant against breakage. Also, inform your clients to not pick at the polish or gel polish, as this will cause the nails to become weak. 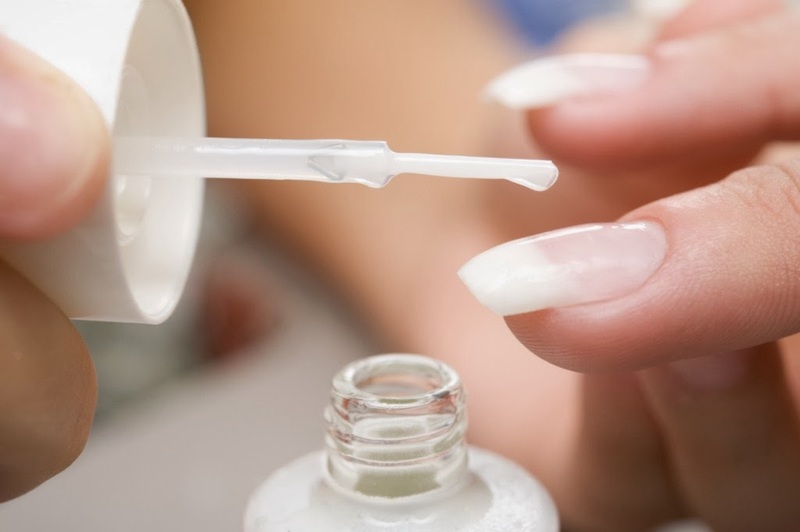 Use nail strengthening treatments as a base coat or top coat! 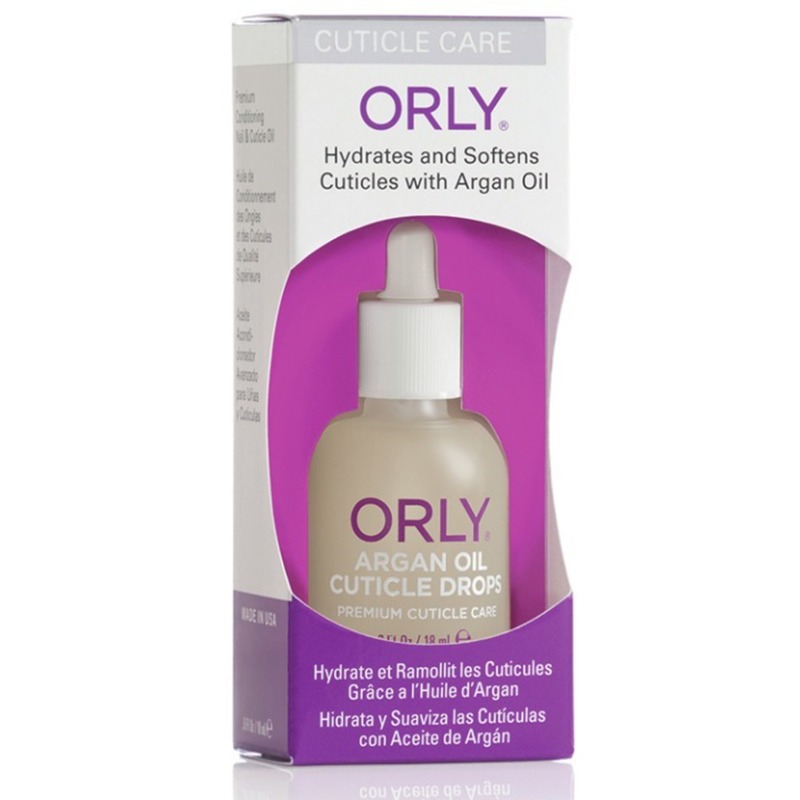 Keep nails strong and hydrated with cuticle oil. use it during the services and suggest they use it at home every day as well. This is another item you'll definitely want to keep fully stocked in your retail area. Quick and easy up-sell to your clients! Constantly washing hands can dry them out. Let your client know to always apply lotions after they have washed their hands and to try and avoid getting their hands wet when doing dishes or cleaning. Its a great idea to retail the hand lotion you use on your clients during manicures and let them know they can purchase it as well! Manicure Cuticle Conditioning Oils can be boring... but Cuccio has made them exciting! 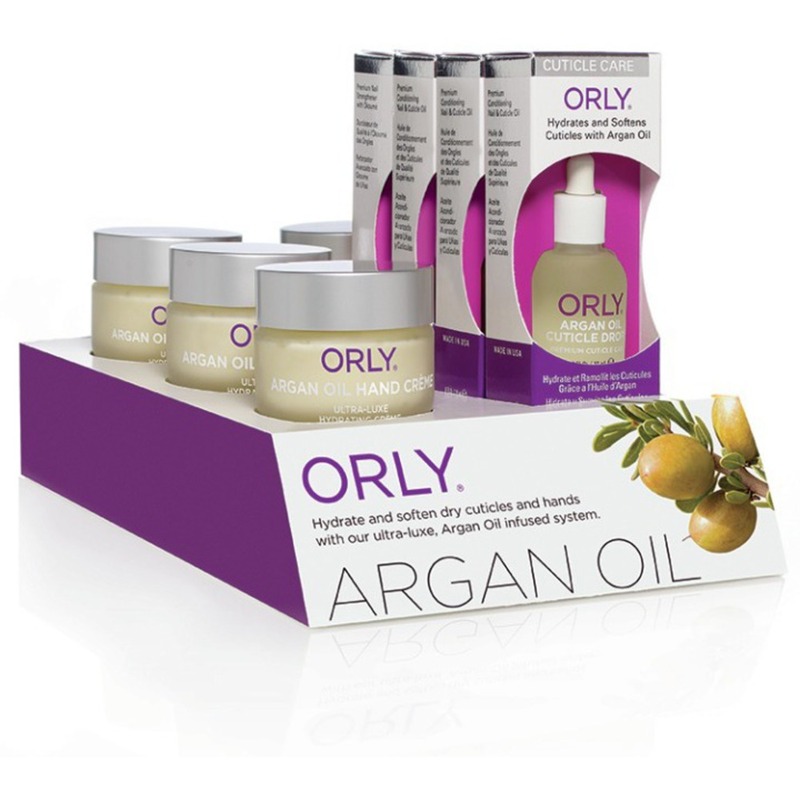 The new products feature a scented blend of oils and vitamins to nourish and protect cuticles. almond oil- a natural beauty essential! 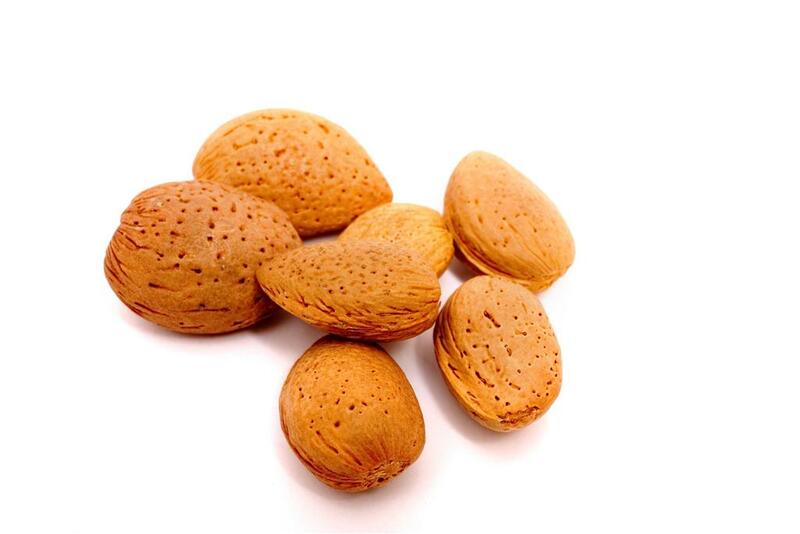 Rub a few drops of sweet almond oil on your joints and watch the pain melt away. When absorbed in the skin, it moistens the joints and will aid in pain relief. Sweet almond oil’s components even extend to using benefits for the hair. nail plates and cuticles stay nourished and protected. an absolute must have for aromatherapy massage! infection is kept at bay. for your hair, skin, and overall health? I know I do!! !